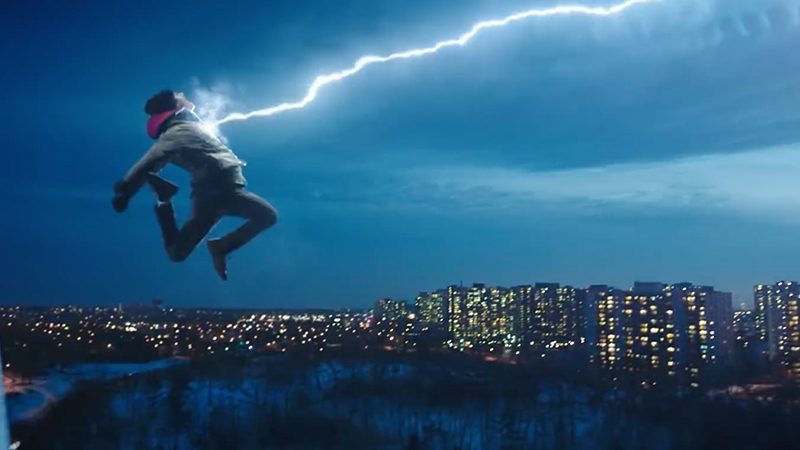 Warner Bros. has released a new featurette for the upcoming superhero film Shazam! that focuses on the lighter aspects of a superhero’s job — namely, charging cell phones, flying, buying beer, and punching through walls. Check it out in the player below! 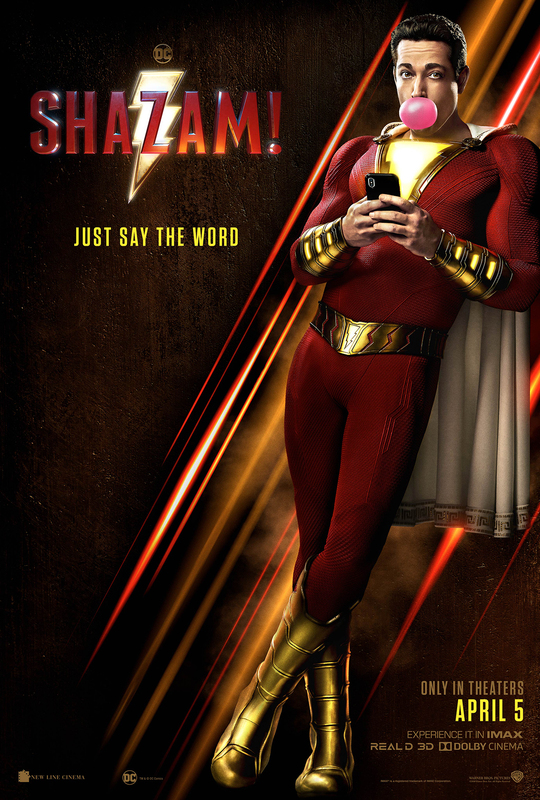 RELATED: The Shazam Trailer Says the Magic Word!